Some women capture our attention like no others. 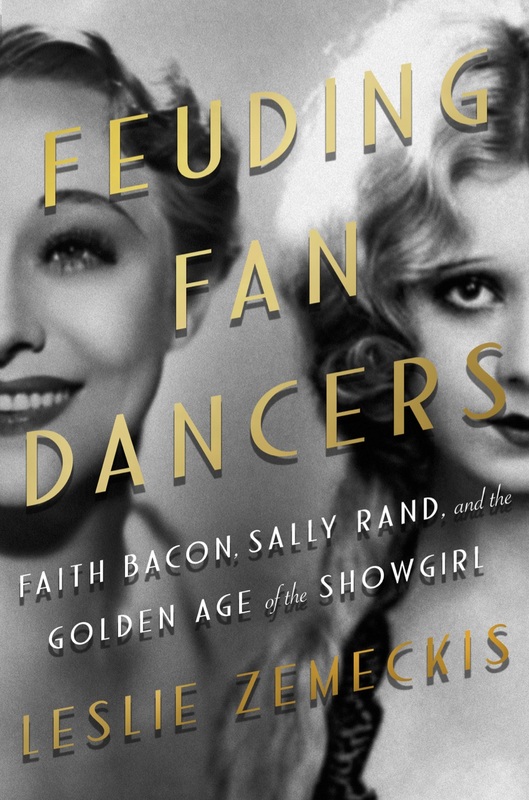 Faith Bacon and Sally Rand were beautiful blondes from humble backgrounds who shot to fame behind a pair of oversize ostrich fans, but with very different outcomes. Sally Rand would go on to perform for the millions who attended the 1933 World’s Fair in Chicago, becoming America’s sweetheart. Faith Bacon, the Marilyn Monroe of her time––once anointed the “world’s most beautiful woman”––would experience the dark side of fame and slip into drug use. I already found Leslie Zemeckis’ previous book, “Goddess of Love incarnate” wonderful, so I couldn’t wait to read this last one. Feuding Fan Dancers exceeded my expectations. It’s much more than a wonderful portrait of two exceptional women and the challenges they faced at the time of their presence in world of show biz. I’ve read and I’m re-reading this book, which gives me incredible inspiration to understand more about the feminine world, including my inner world. 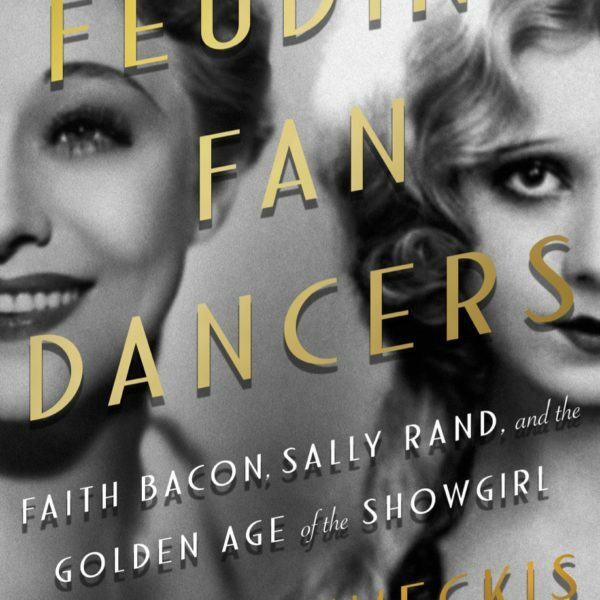 Feuding Fan Dancers is admirably written: I can “feel” the protagonists of the book, as they were still alive, telling their own stories. What I love most is not only the way the book is written – that would deserve itself a standing ovation. It is the way the story is narrated, which gives a clear picture of the events in such a admirable, non-judgmental point of view. Moreover, the life of these two very different Ladies is narrated in such a perfect way, which shows how their life and career were intertwined. She’s done it again. Leslie Zemekis is the foremost authority on burlesque and has written another show stopper. The relationship and crazy rivalry between two very successful showgirls. I thoroughly enjoyed it! I love the way the author has uncovered these amazing stories that have been buried for so long. Zemekis is the queen of research but she pieces together the story brilliantly. Zemeckis writes a compelling true-life story of these two strong artists. The era is well-drawn and engrossing. Her characters are rich and the competition is a really exciting read. I read the whole book in a single weekend! I look at women, female agency and the way we view femininity today in a very different manner, as a result.